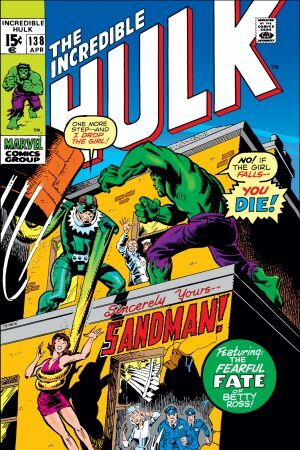 It was no day at the beach when criminal Flint Marko was mutated into one of Marveldom's most versatile villains and began a career of kicking sand in our favorite heroes' faces! 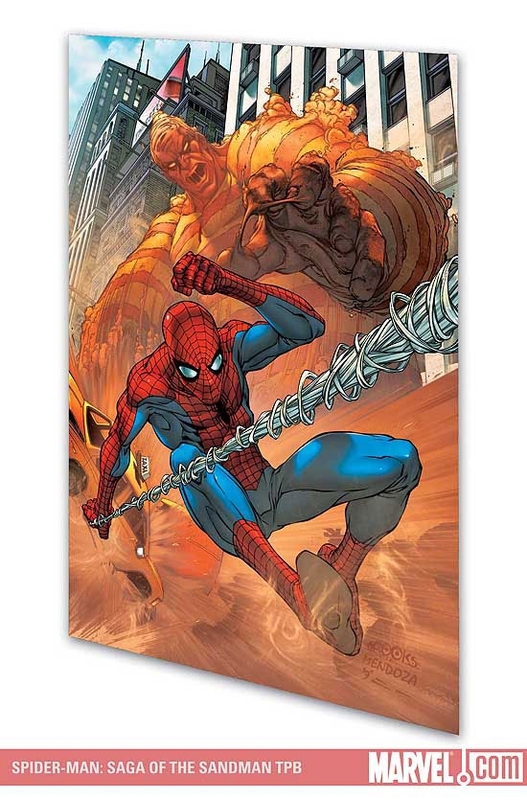 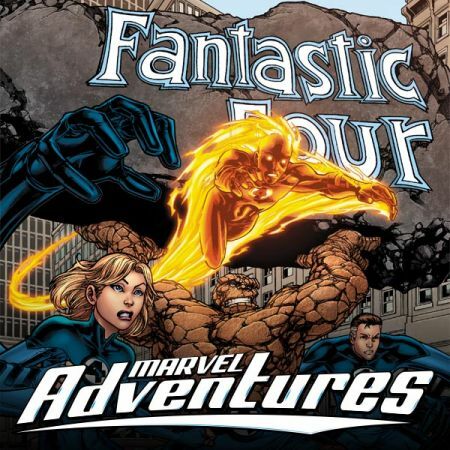 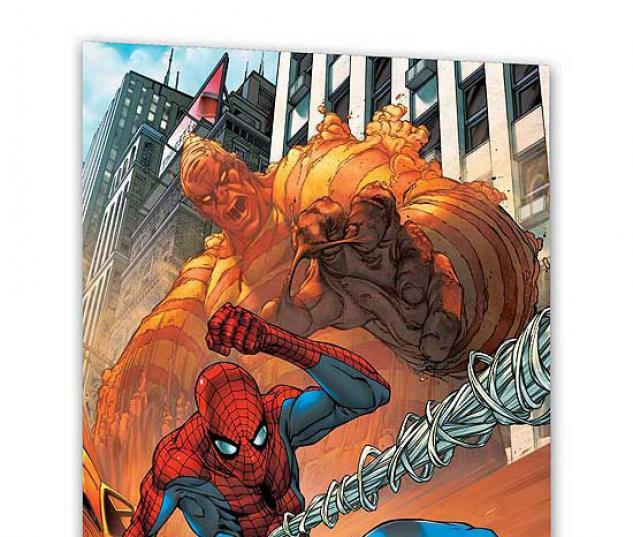 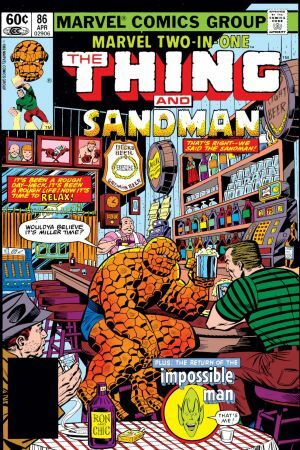 Some of the best battles between Sandman, Spider-Man, the Fantastic Four and the Hulk are collected here in commemoration of his gritty film debut! 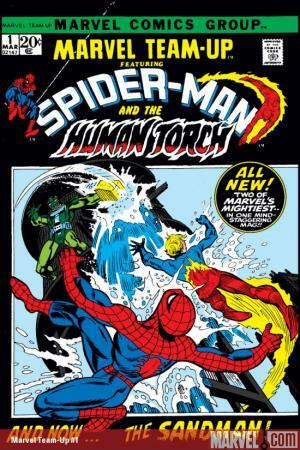 Collecting AMAZING SPIDER-MAN #4 and #18-19, FANTASTIC FOUR #61, INCREDIBLE HULK #138, MARVEL TEAM-UP #1, MARVEL TWO-IN-ONE #86, and UNTOLD TALES OF SPIDER-MAN #3.